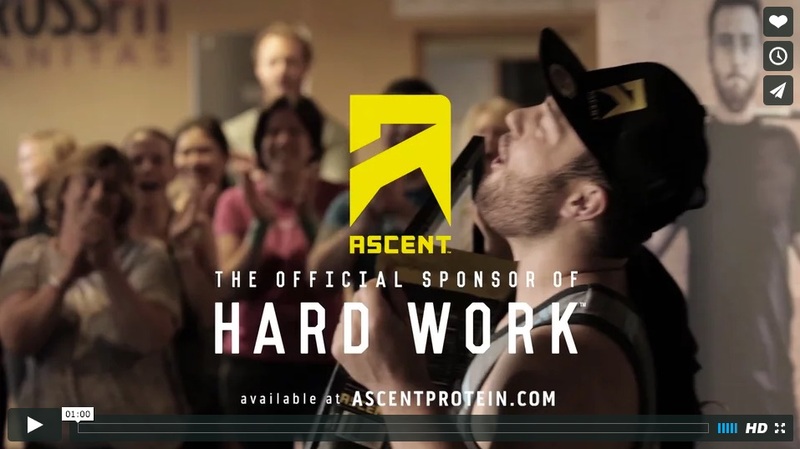 Ascent Protein is about the hard work, not fame. That’s why we’ll celebrate and sponsor real people instead of famous ones. Instead of choosing a celebrity we’ll partner with crossfit gyms to find the hardest working athletes.